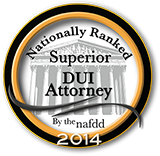 An attorney who practices DUI defense law should review your case if you have been charged with DUI in Scottsdale, AZ. 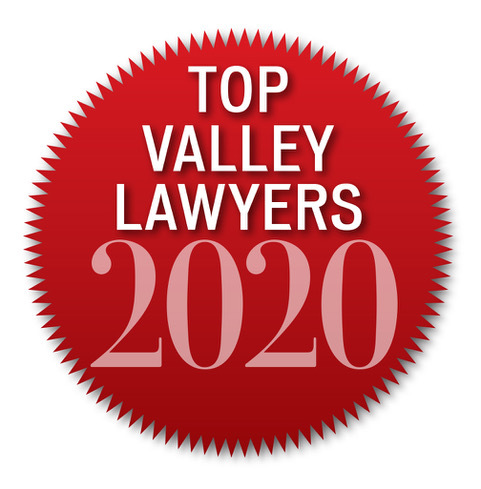 Not every attorney understands the complexities of DUI defense law.Contacting an experienced Scottsdale DUI attorney can make all of the difference in your case. 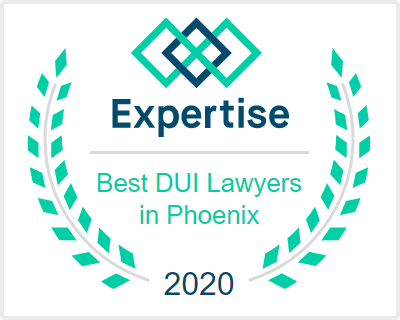 Aaron possesses the skills, resources, and knowledge required to personally fight your case and defend you against DUI charges in Scottsdale. 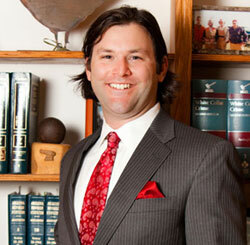 Aaron focuses on DUI defense and handles each client’s case personally. 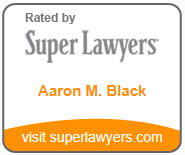 Though the evidence may seem overwhelmingly against a minor, Aaron draws from his extensive experience to provide the most compelling DUI defense strategy for each individual case. 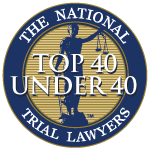 If you have questions about a minor facing consumption charges in Scottsdale, Arizona, please click here to contact Aaron or call (480)729-1683 for a free initial consultation. I was able to convince the prosecutor not to file the case as a felony.